We have a growing youth program. In addition to the weekly ministries provided for our youth, we also have special events, church camps and youth retreats throughout the year. 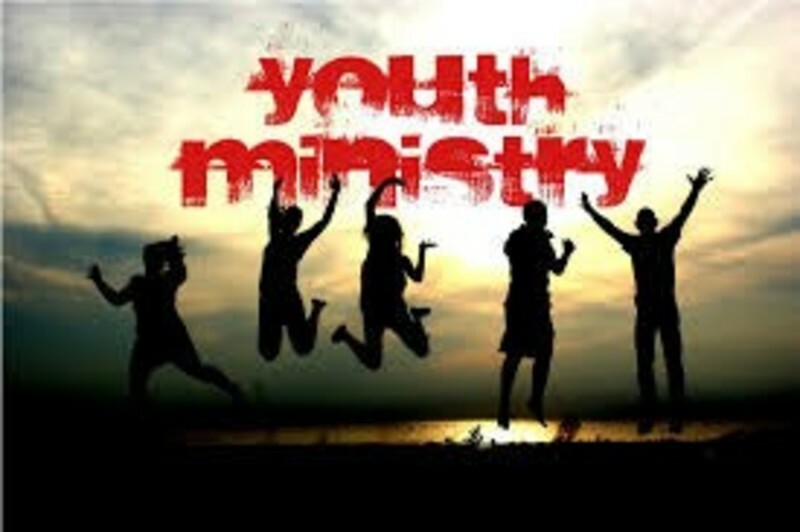 Our youth group includes all children in 7th-12th grade.